Municipalities in Transition, as part of ECOLISE, was participating in “Beyond Imagination: a socially innovative Europe”. Municipalities in Transition, as part of ECOLISE, was participating in “Beyond Imagination: a socially innovative Europe“. 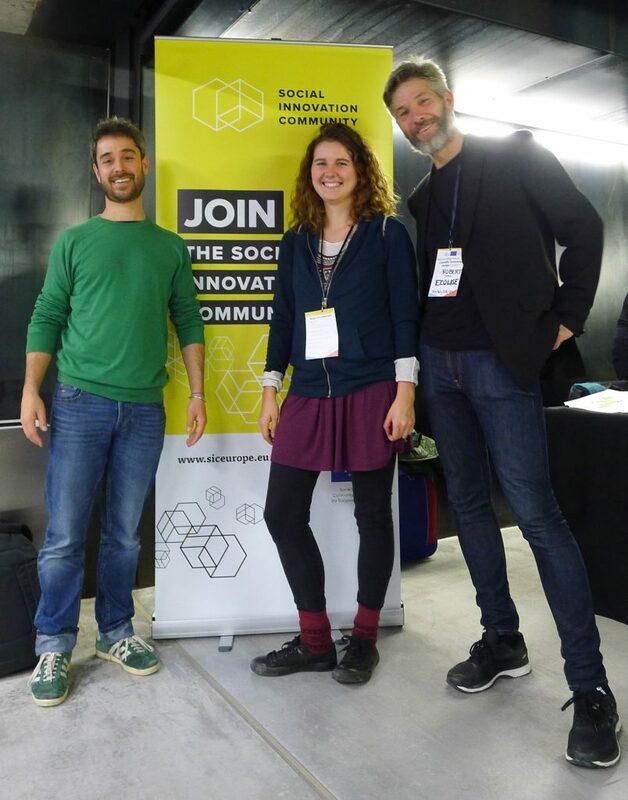 Final event of the european project SIC (Social Innovation Community), happening the 12th and 13th of November in Seville, Spain. What does it take to design the future we want? How can we use more experimentation and participatory learning approaches? 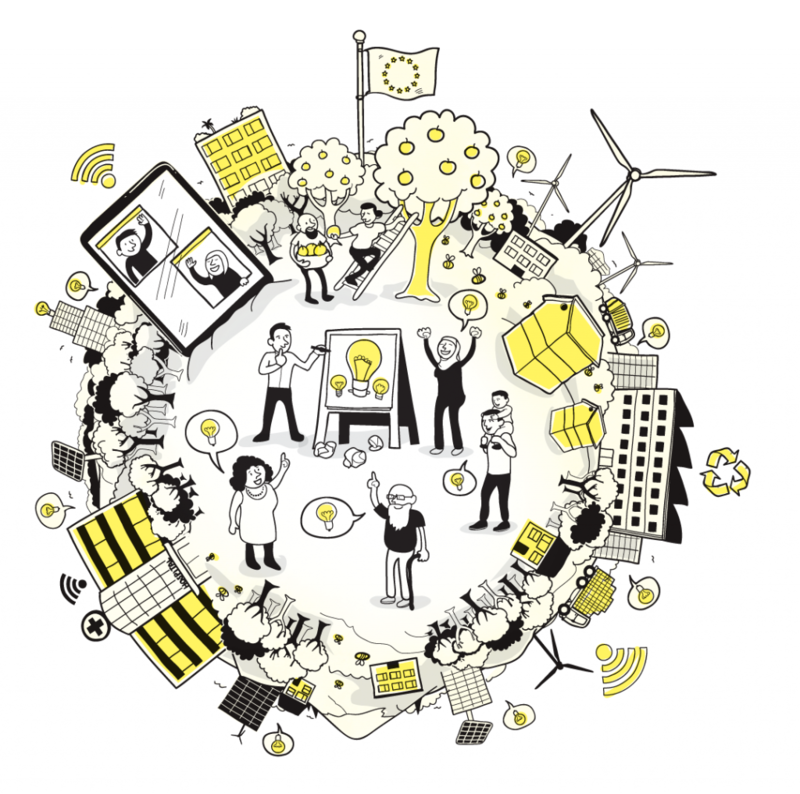 What is the role of research and technology in Social Innovation? How the #SIDeclaration can influence future policy? How do we need to work differently in order to tackle the challenges ahead? The event marked the end of the three-year European Union’s Horizon 2020 project – SIC, by demonstrating a Europe where social innovation is growing as a mind-set, adopted as policy and empowered as practice. More than 100 people from allover Europe attended. Here you can see the whole agenda of the event. Robert Hall, president of ECOLISE, and Juan del Río, member of the MiT team, participated in the event in coorganising different sessions. Through this visit we will explore different experiences of community resilience innovation. Projects that are experimenting innovative ways of organizing at the community level to foster social, economical and ecological sustainability. Both in urban areas and rural areas. 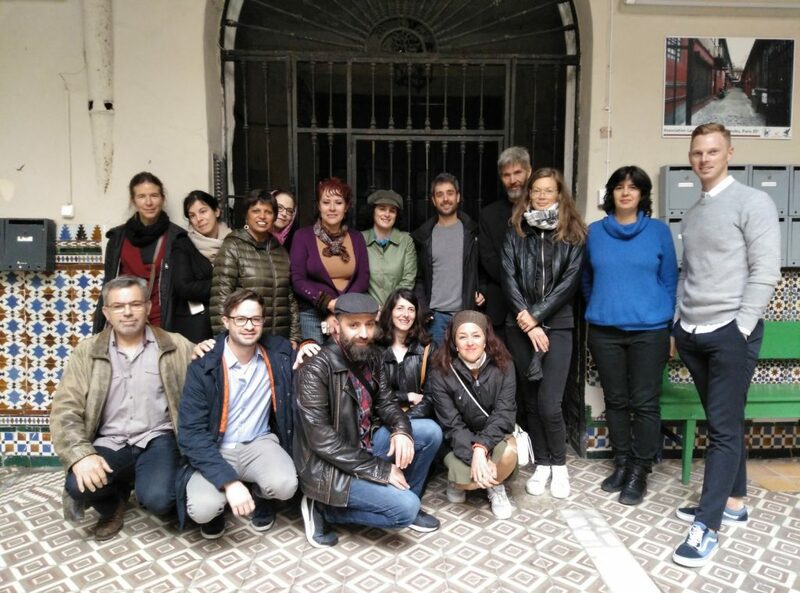 On the one hand we will visit the Pumarejo neighbourhood in Seville, the heart of the community resilience innovation in the city, where will have the opportunity to meet few key ecosocial projects. On the other hand we will have the privilege to have as guests people from Los Portales Ecovillage, one of the oldest ecovillages in Spain, that will share with us their experience. 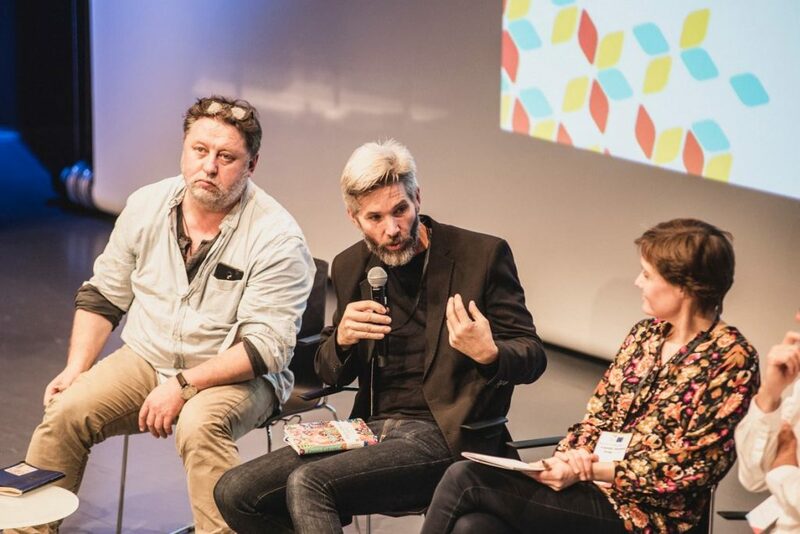 Finally, Robert hall took part in the closing session where, together with other speakers, explored the importance of vaules and framing when we talk about social innovation. 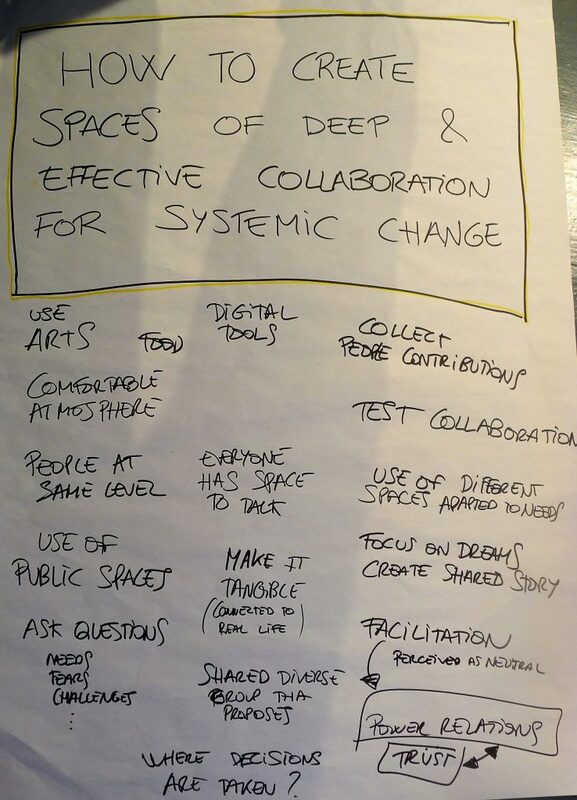 Yes, Social Innovation, but towards what, with which boundaries. More pictures about the event here.